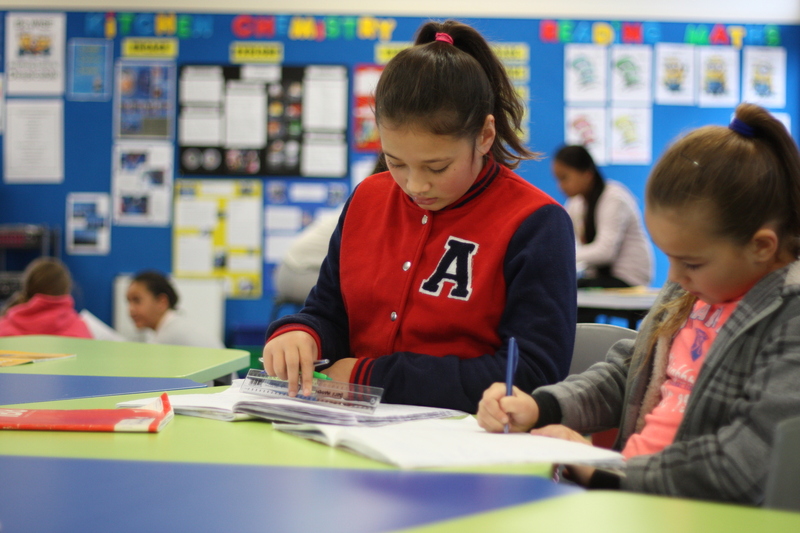 Central Normal School will endeavour, in a climate of aroha and co-operation, to provide a variety of positive learning experiences for the academic, physical, cultural, social and emotional growth of its children. Central Normal School is a safe and happy place where all will learn, work, and play together. The teachers are available to share knowledge, and work with families for the benefit of their children. We welcome the support, interest and assistance of the community in all aspects of school life. Numerous opportunities exist for parents to participate in school and class programmes. We are very proud of the history and culture of our school. Every day, our fantastic team of teachers and teacher aides, work to provide the best possible learning experiences for our tamariki. Learning programmes are becoming increasingly personalised, where students have a degree of voice and choice with their learning. In the junior classes, we have a philosophy of play based learning, which allows our children to learn a range of skills through and with play. Each class has a ‘buddy’ class where older children are paired with younger children. From time to time, the buddy classes get together to celebrate their learning, share learning experiences, buddy tutor etc. Younger children especially enjoy the one-to-one attention they receive from their older buddy. Student leadership development is the process of involving students in meaningful ways both in and beyond the classroom. The Central Normal School Student Council provides an opportunity for students to bring new energy and ideas to the school. It provides opportunities for students to get involved, deepen their commitment to their school community and to learn skills that can be transferable to the workplace or community. There is one student councillor per class from Years 1-4 and two from each Year 5-6 class. The Young Leaders are the Year 5 & 6 Central Normal School Student Councillor Representatives of the school. As well as being an integral and important part of the Student Council, they are involved in a programme that promotes leadership in other areas such as helping to organise and run school including fundraising activities.